Chenango Valley High School YES LEADers presented to Chenango Valley Middle School students on March 22. See more. 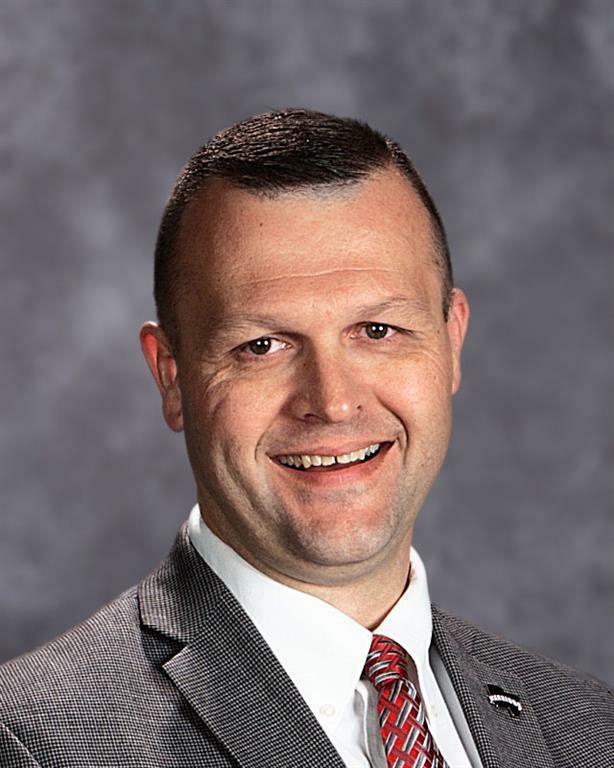 During a Warrior STRONG activity on April 12, Chenango Valley Middle School students reflected on the positive lessons they learned from “Kelso’s Choices” in elementary school. See more. Chenango Valley students Brynn and Braedyn Vinsevich were recently recognized for helping to beautify their community as part of the Broome County Cleanup Crew. Way to go, Warriors! See the Press Connects article. Chenango Valley Middle School and High School students entertained with a variety of joyful tunes at the 2019 Pops Concert on April 9! See more. A group of Chenango Valley Middle School students recently had the opportunity to attend a Naturalization Ceremony at the Broome County Supreme Courthouse. See more. Chenango Valley Middle School and High School displayed their STEAM skills during the SUNY Broome and Eastern Southern Tier STEM Hub Robotics Challenge on March 27. See more. Students had a great time taking part in the ninth annual Chenango Valley Middle School Cardboard Boat Races. See more. A dozen eighth grade students had the opportunity to learn more about STEAM-related careers as they attended Lockheed Martin's annual "Engineering Day" event. See more. Students in Madame Henyan’s French 8 classes had a great time learning about the history and traditions of Mardi Gras. See more. During the month of February, Chenango Valley Middle School students and staff took a moment to show gratitude for others in their school community. See more. On February 14, the Chenango Valley Music Department was happy to hold a brass masterclass featuring Chiz Rider. See more. Chenango Valley Middle School seventh and eighth grade students had a great time at the 2019 Snowball Dance sponsored by YES LEADS. See photo gallery. Chenango Valley Middle School students received “out of this world” lessons on outer space with the help of a portable planetarium! See more. Sixth grade students recently had a great time learning more about the solar system with Mrs. Peterson and Mrs. Mika. See more. On the last school day before Chenango Valley Central School District’s winter break began, CV Middle School continued an annual tradition to promote healthy lifestyle choices. See more. Two teams of students from the Chenango Valley Middle School Sixth Grade Math Club participated in the Broome County Mathalon at Vestal Middle School on December 1. See more. During the last few school days before Winter Break, Chenango Valley Middle and High School students had the opportunity to participate in and learn more about adaptive sports. See more. Mrs. White’s English Language Arts students recently wrote holiday wishes. See more. Chenango Valley Middle School put on a wonderful winter holiday concert on December 11! See photos. Chenango Valley Middle School students had fun taking part in “Giving Charades” during a Warrior STRONG Meeting on December 7. See more. Chenango Valley Middle School Presents Disney's "The Lion King JR."
The Chenango Valley Middle School Theatre Guild did a wonderful job performing its production of Disney's "The Lion King JR." on November 30 and December 1. See photos of the cast leading up to the musical. As a way to think further about future education and career preparation, Chenango Valley Middle School eighth grade students toured SUNY Broome Community College on November 13. See more. Chenango Valley Middle School and High School students put their STEAM skills to the test during this year's "Engineering Day" event. See more. The Chenango Valley Middle School Student Government sponsored a "Halloween Spooktacular" event at Chenango Valley Middle School on October 31. See more. Students in Mrs. Vesci and Mrs. White's sixth grade social studies classes have discovered the value of cave art in learning more about Prehistoric history. See more. "Quelle heure est-il?" To help prepare for a quiz, French 8 students created their own clocks. See more. Chenango Valley sophomore Thomas McEntire, a Civil War reenactor, visited Mrs. Lesch's Social Studies 8 class on October 4. See more. During a Warrior STRONG meeting on October 12, students learned important lessons with an activity involving toothpaste. See more. Hundreds of student runners from schools around the area competed in the 51st Annual McDaniel-Baxter Cross Country Invite held at Chenango Valley on September 15. The event also included a 4K race for community members. See photos. Middle School students learned some important lessons on safety and working together during physical education class. See more. Chenango Valley Middle School held a Warrior STRONG kick-off event on September 28. See more. 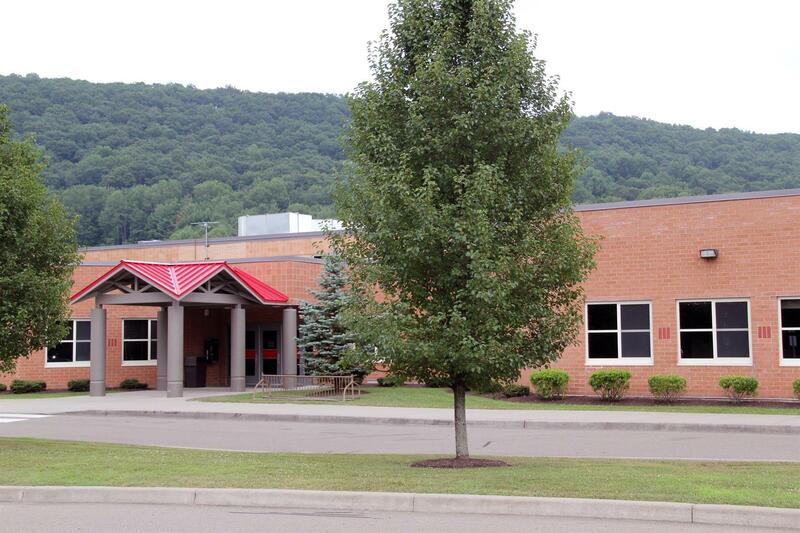 Chenango Valley Middle School held an Open House on September 24. Families learned more about academic opportunities and had the chance to speak with students’ teachers! See photos. Before they officially enter Chenango Valley Middle School in September, some incoming sixth graders had the chance to learn more about their new school during a “Moving to Middle School” transition program on July 9. See more. Chenango Valley’s 2018 "Warrior Academy" began on July 9. This summer, more than 100 students entering grades 6-12 are taking part in this free strength and conditioning program. See more. 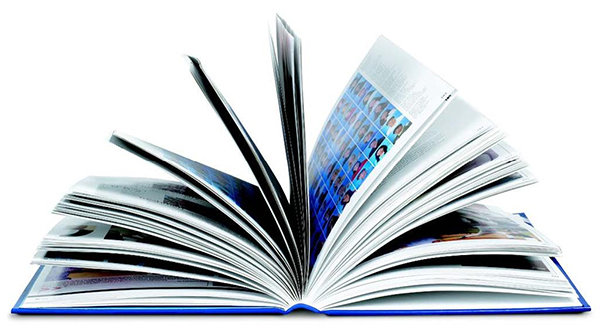 To see Chenango Valley Middle School 2018-19 yearbook order information, view here.